RTÉ Brainstorm, Tuesday, 19 March, 2019 at 16.02 pm. O'Neill, B. (2019). Why it matters to be media smart. 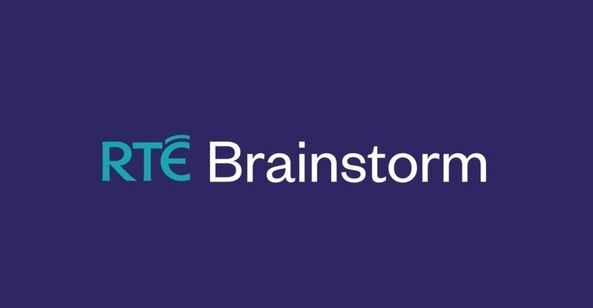 RTÉ Brainstorm, made available Tuesday, 19 March, 2019 at 16.02 pm.